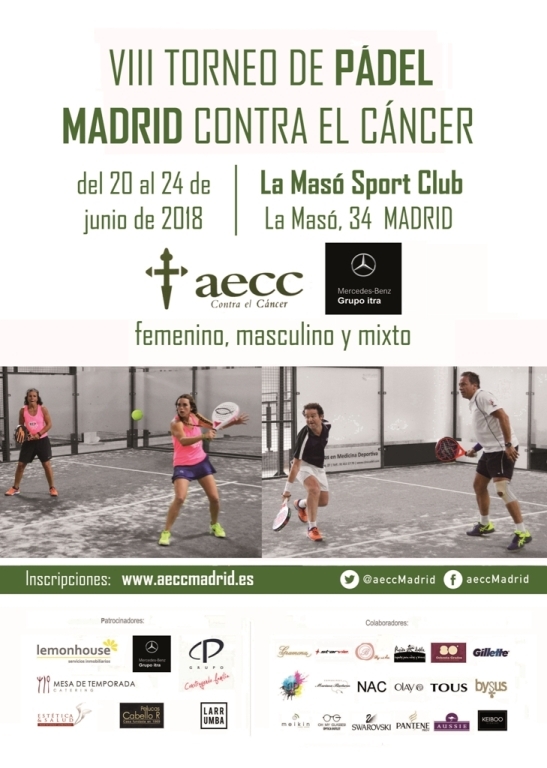 Pelucas Cabello R is once more sponsoring the VIII Paddle Tennis against Cancer Tournament, which will be held on 20st to 24th July 2018. We hope everyone takes part. Don’t miss out and sign up now!